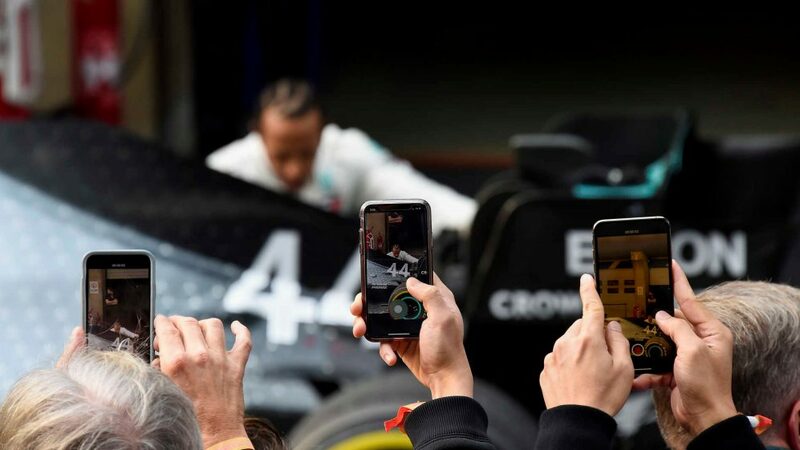 It wasn’t until he slapped on another set of medium-compound Pirelli tyres right at the end of Q2 that Lewis Hamilton looked even remotely in with a chance of winning F1’s 1000th Grand Prix. 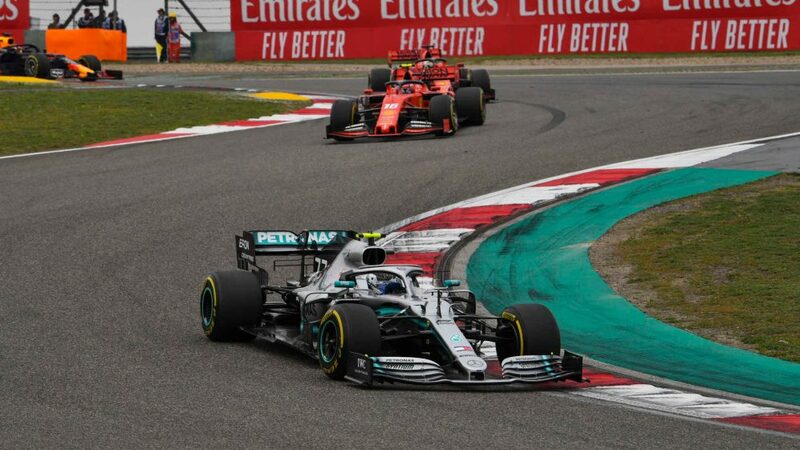 While Valtteri Bottas had been showing Ferrari the way round, and Max Verstappen had been nibbling at the Prancing Horse’s hooves in his Red Bull Honda, Lewis was out of it, struggling with the inevitable understeer that the Shanghai circuit promotes. At time he was a whopping eight-tenths off his team mate. But some subtle changes in his driving style reaped the big reward with fastest time in that session, and he lost out on pole by just 0.084s. And this time he got his start just right and lit off into the distance, to lead Valtteri home by 6.5s. 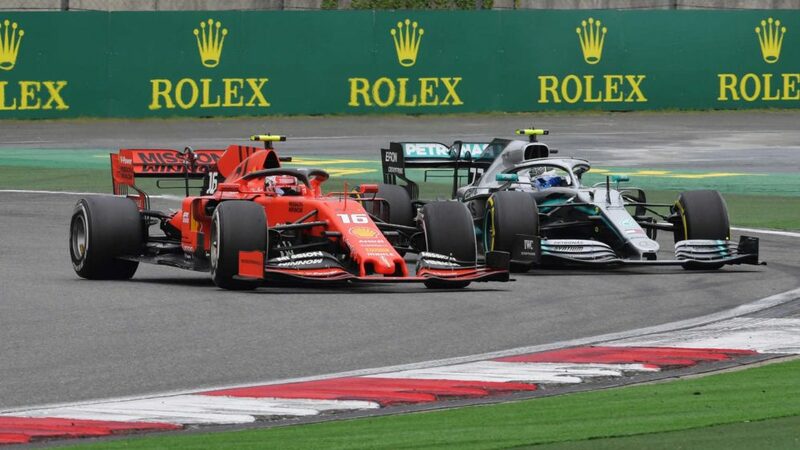 So just when it looked like he might be in a bit of trouble at the start of the season, he’s leading the World Championship again, by six points from Valtteri. Sebastian Vettel is only fourth on 37 and must already be wondering what happened to Ferrari’s pre-season testing pace. All of this just goes to show – as if it needed to be – that you can never underestimate the man who might well be on his way to a sixth title. We bumped into Mattia Binotto in the airport as we raced for our Emirates flight on Sunday night, and lost no time suggesting to him that asking Charles Leclerc to let Sebastian Vettel past on the 11th lap might have been a mistake. After all, once by, Seb’s pace was no better than Charles’ had been. 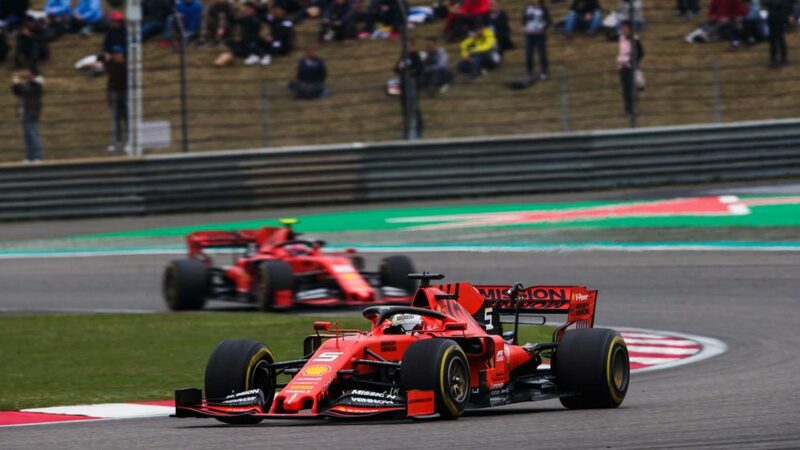 Mattia suggested that the result for Ferrari would have been the same, third and fifth, but with the drivers switched around. I tend to disagree, because I’m sure Seb would have been fourth, ahead of Max, had they not switched. But Mattia insisted that 30 strategists back home in Maranello were right, so perhaps it’s like the times we disagree with the stewards, only to appreciate when the blood has cooled that they have access to far more data than we do. I do wonder, however, how long Charles is going to put up with priority for Seb. Remember Lewis’s outburst in Monaco in 2008, against the favouritism he believed McLaren showed to Fernando Alonso? The German kept the priority in Melbourne and, Charles’ brilliance in Bahrain notwithstanding, was given it again in China. 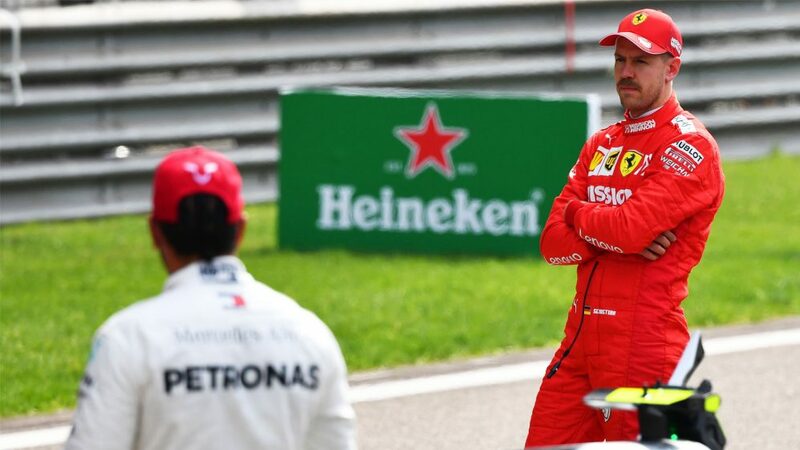 I can’t help wondering whether they are going to create an intra-team dynamic that leads them down the wrong road at a time when they really need everything pointing harmoniously in the right direction after Mercedes’ third one-two of the year. What a fantastic race Alex Albon drove in China! 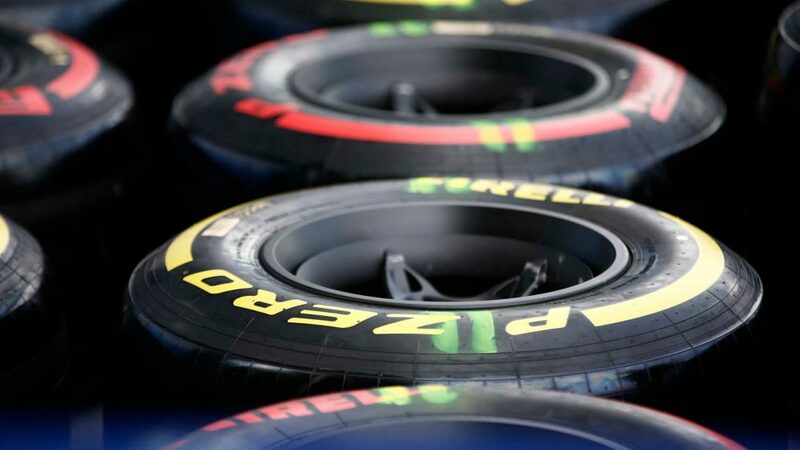 He started from the pit lane after his car-wrecking smash on Saturday morning, made a set of new soft Pirellis last 19 laps, then ran new hards in a single-stop strategy for the remaining 37 laps. 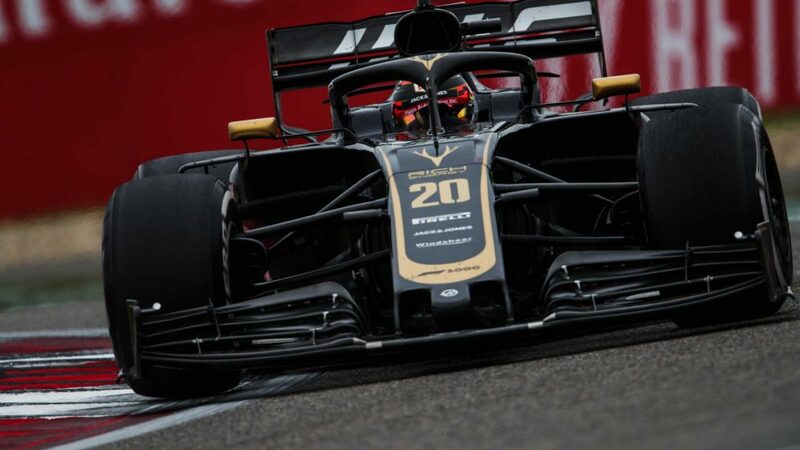 In the closing stages, he came under heavy pressure from Romain Grosjean, who’d two-stopped after taking a set of new mediums on the 35th lap, but fended him off nicely to score the final point. Funnily enough I’d had a conversation with Franz Tost about him on Sunday morning, and I can tell you he’s a big fan of the London-born Thai. Then we bumped into Franz at the airport on Sunday night, and his opinion of his new driver had gone into reheat. 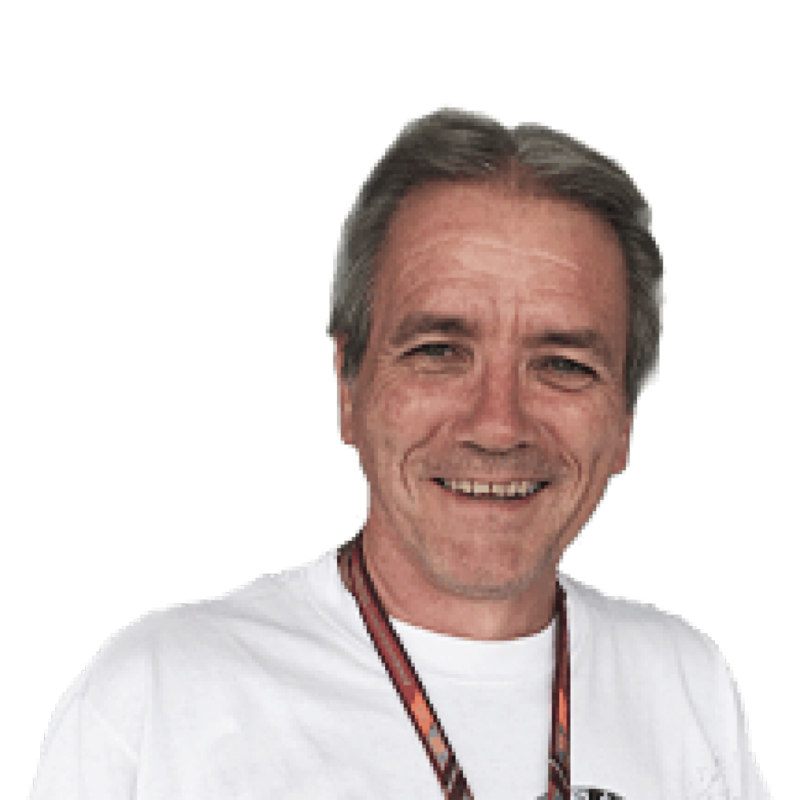 Small wonder that Ferrari are said to have got Alex on their radar even before Sunday’s outing. Keep an eye on the man in car 23 in the coming races. Race by race he’s proving himself to be the real deal, and his drive in China was a fantastic act of redemption. 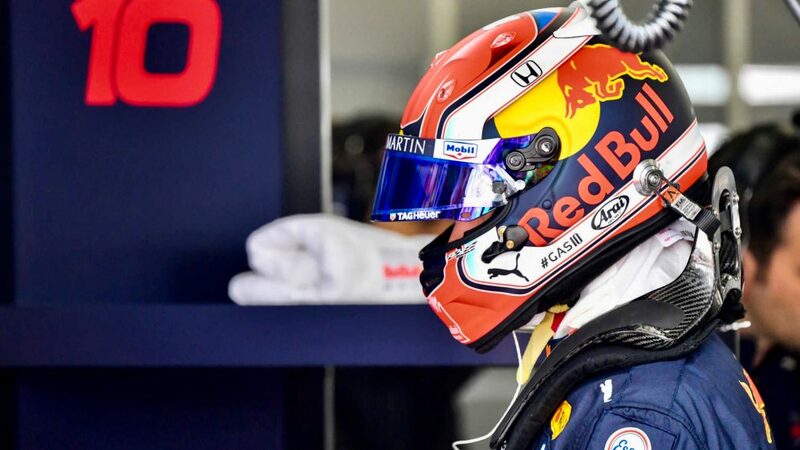 Should we be feeling sorry for Pierre Gasly yet, sixth place and fastest lap in China notwithstanding? The young Frenchman shunted twice in testing and hasn’t looked like challenging team mate Max Verstappen in his three outings so far. That’s not the sort of performance level that is going to keep Dr Helmut Marko smiling much longer. But there is a general acknowledgement within the team that, while the Honda engine is doing the business, the chassis isn’t quite. 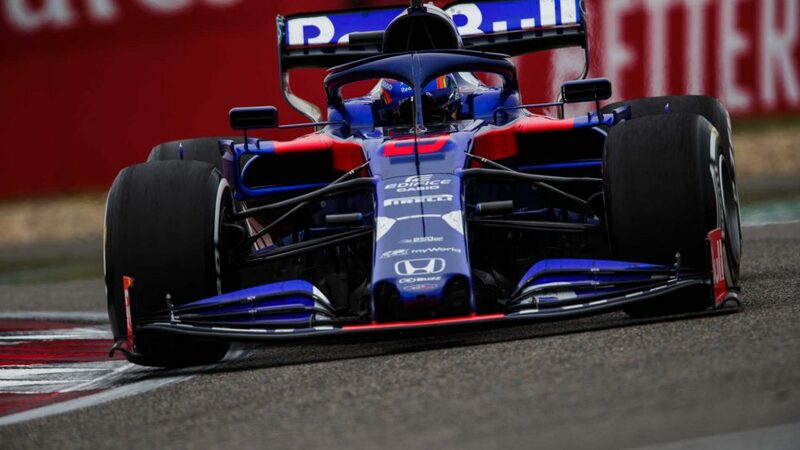 It lacks traction and is tricky to drive, hence Gasly’s struggles. So let’s give it a couple more races and see what effect updates will have, before we start dishing out the tea and sympathy. 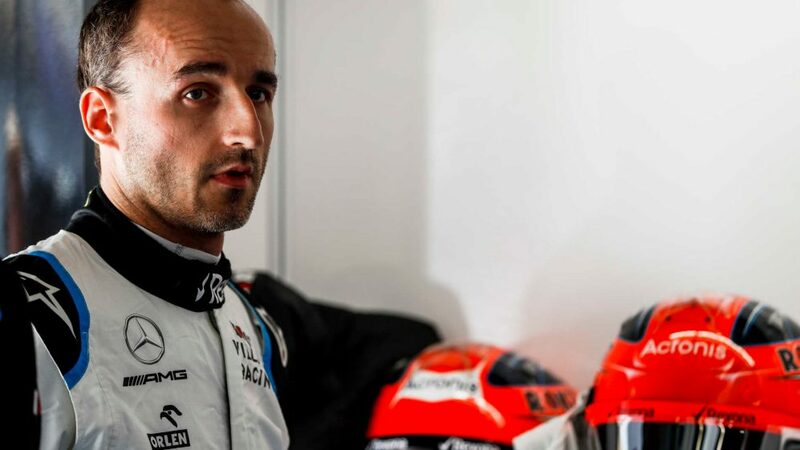 He’s highly rated from his past fights with Leclerc and Ocon, and after a shaky start, remember what he achieved in F2. 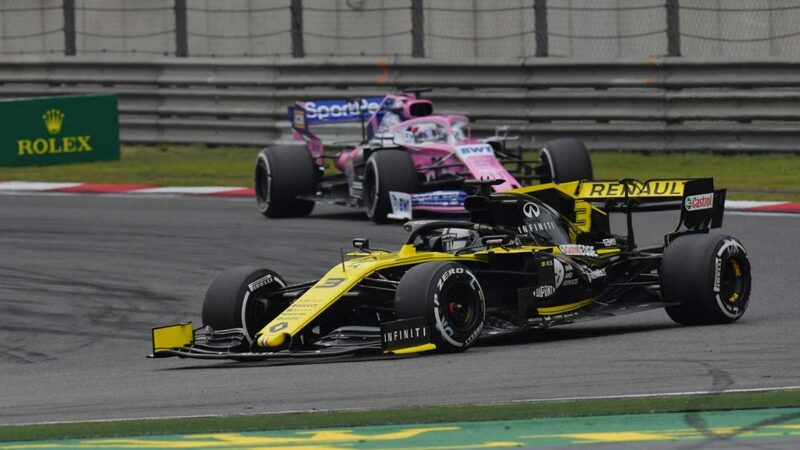 Like Gasly, Daniel Ricciardo hasn’t had the greatest start to the season, generally being outshone by his team mate Nico Hulkenberg chez Renault. But the smiling Aussie got his act together nicely in China, acing the Hulk by 0.004s in qualifying as they lined up seventh and eighth, and running seventh all the way through to finish best of the rest. 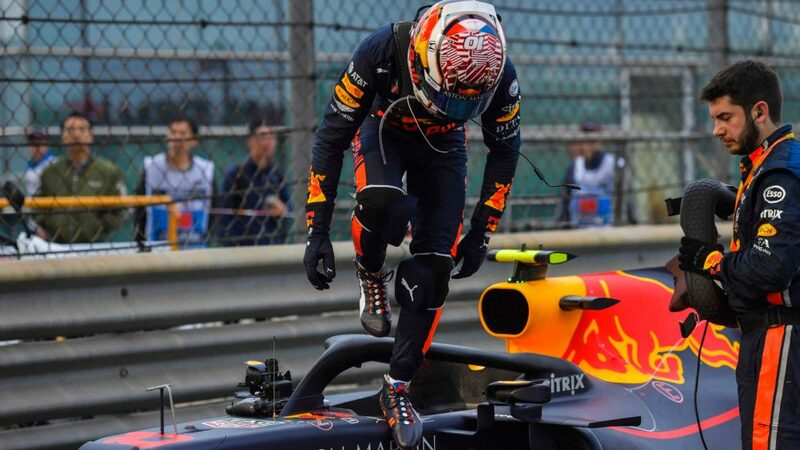 It might have looked an easy run, but it wasn’t, and the former Red Bull star and last year’s Chinese GP winner delivered the sort of intelligent and committed race we’ve been expecting of him. It was good to see the real Danny Ric back. Isn’t it funny? 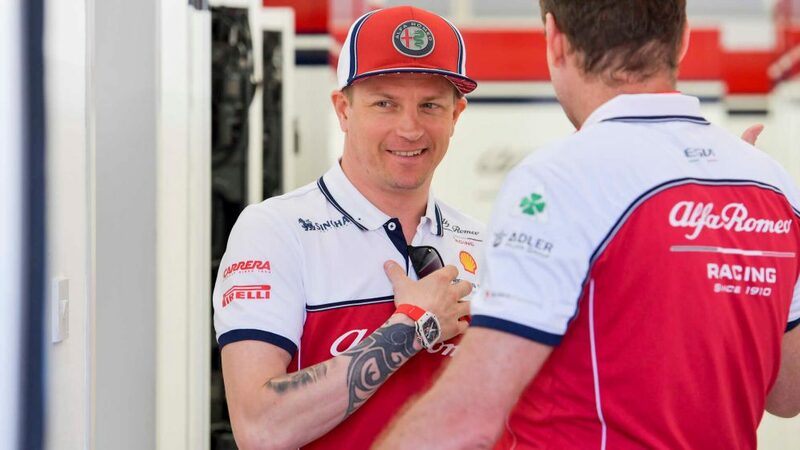 For much of the last few years we’ve been criticising Kimi Raikkonen’s apparently lacklustre application to his job as a Ferrari driver, and willingness to play second fiddle to Sebastian Vettel. But now, at Alfa Romeo, he seems reborn, happy in his work in a team in which things are not complicated by team orders and strategies. He’s always been an odd fellow, right from the days we worked together at Sauber in 2001 and nearly had a fight, his own man who does things his own way. And without those shackles, it seems his racer’s instincts have been rekindled. He drove another neat race on Sunday, making it three out of three in the points so far. After a couple of strong races in which they ended up with eight points and fifth place overall in the constructors’ stakes, the Shanghai circuit’s long and fast corners appeared to be much less suited to McLaren’s MCL34 in qualifying than had the relatively short corners in Albert Park and Bahrain. 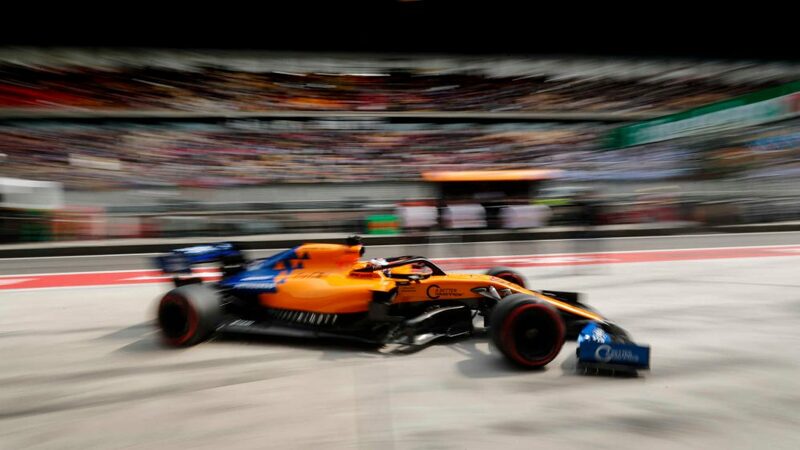 The cars ran reasonably well on Friday, with Carlos Sainz sixth and Lando Norris eighth in FP2, but the long straights and the hard time that the front left tyre gets here took their toll in qualifying when the team seemed to be struggling as much as they had expected to prior to the event. For the first time this season, McLaren didn’t get a car through to Q3. 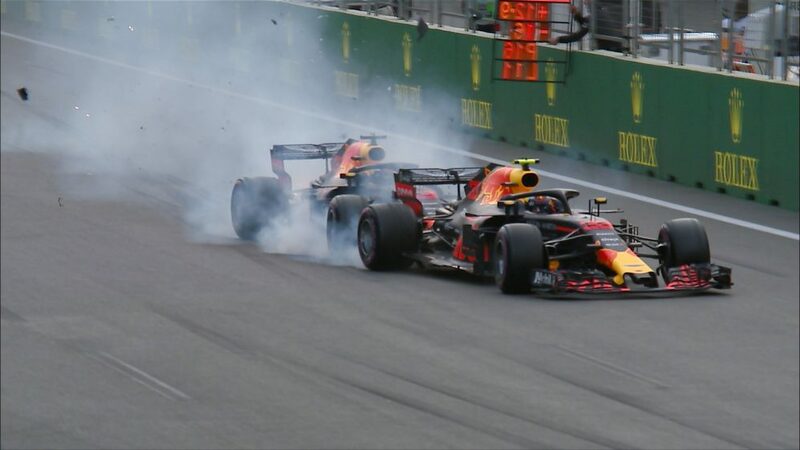 And the race was a stuff-up from the first lap, with Carlos colliding with Daniil Kvyat’s Toro Rosso, which then collided with Lando’s car. So, nil points. But it wasn’t all bad news. James Key is now on board as technical director, and Andreas Seidl will start his role as managing director. And on top of that, Carlos was happy with his race pace, when the car proved much better, and Lando expressed the view that it was the best outside the top three. Appetising food for thought for the boys from Woking, and a sign that one of the greatest teams is finally back on an upswing? Ferrari were expected to dominate in Melbourne, but didn’t. Mercedes were expected to be very strong in Bahrain but weren’t. 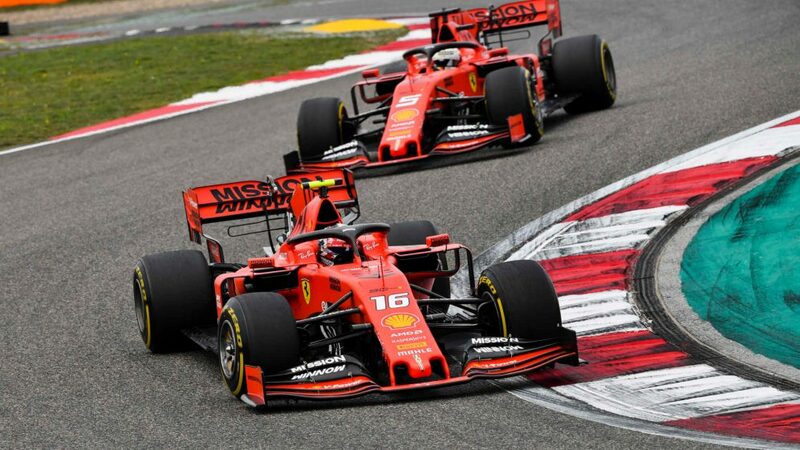 And here, they upset Ferrari’s applecart against expectations that the red car’s straightline speed advantage would see them set the pace and wrap up the front row again. 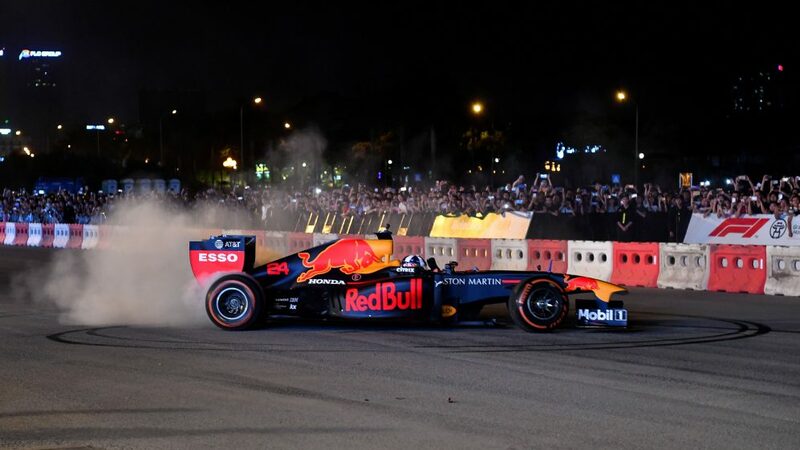 Red Bull were good Down Under, disappointing in the Middle East, and then plain got it wrong here on their final runs in Q3, just when they had been showing signs of very strong pace. Welcome to F1, 2019 style. It’s the little imperfections that occasionally afflict each of the top teams, some of which are design factors and others dependent on circuit characteristics, which are defining individual performances right now. And the resultant grid slots are tending to decide race positions. How each of the big teams iron out those pesky imperfections, and how soon they can do that, is one of the factors that will keep things on edge all season. 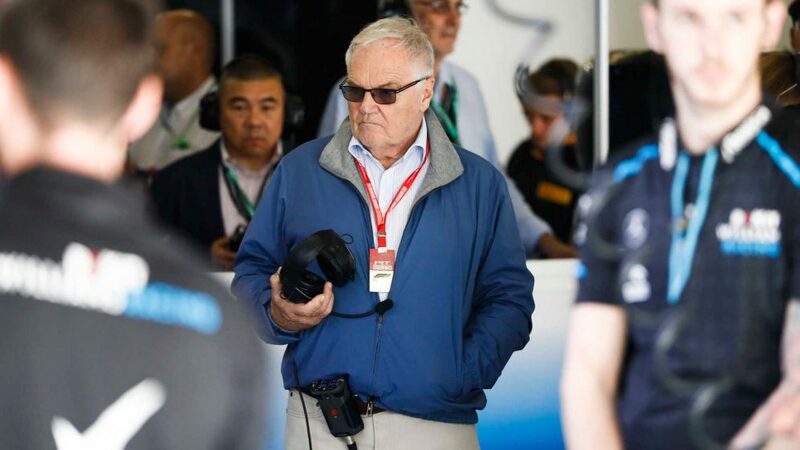 It’s always good to see Patrick Head in the paddock, and though he insisted he was there more as his wife Monica’s bagman, with the hospitality business that she runs, he was having a bit of fun in his new role as Williams’ much-needed consultant. Patrick is the first one to stress that this is nowhere near a full-time job, and that he was present by coincidence on a trip that had already been arranged, but he’s had meetings with the engineering staff in the team for which he still holds a nine percent shareholding. Besides his intensely practical engineering experience, he is also a very shrewd judge of people, and one of the areas in which he is most likely to be of value is in ensuring that everyone is in the right seat on the bus, playing to their own strengths. Nobody wants to see Team Willie struggling down the back. 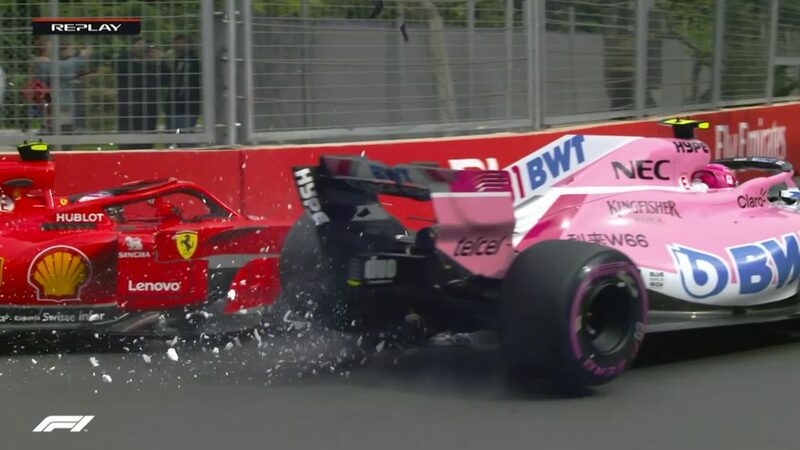 When did you last watch an F1 car that exhibited some serious dive under braking or squat under acceleration? Probably a fairly long time ago, I’d suggest, given how stiffly sprung today’s cars have become in order to provide a stable aerodynamic platform. 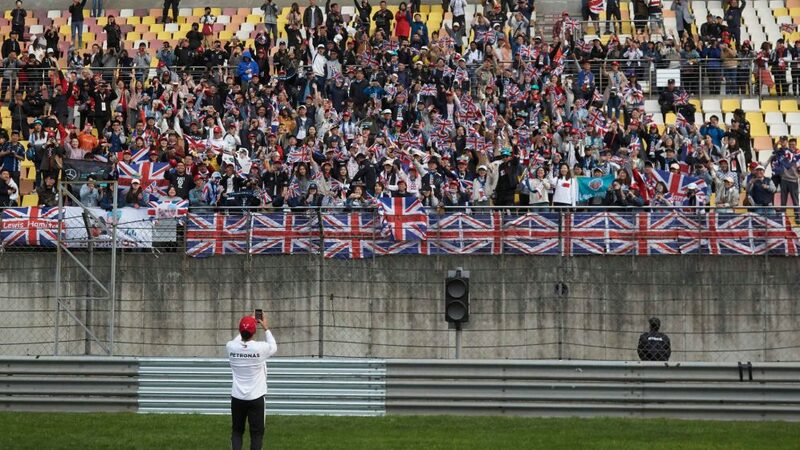 But it was great to see Damon Hill leading the on-track celebration of F1’s 1000th Grand Prix by demonstrating his father Graham’s Lotus 49B in front of the increasingly enthusiastic Chinese audience. This Gold Leaf-liveried car is owned by Classic Team Lotus and is chassis R10, with which Graham won the 1968 Monaco GP and that year’s World Championship, as well as the following year’s race in Monaco to bring his record at the street race to five victories. It was a nice little thing on a personal level; the first race I attended was the 1968 Race of Champions, where Graham raced a modified 49, so all these years later, Damon’s demo brought things full circle.